And we fix close to 3,000 a year. Imagine the impact we are having on the homeless pet population and with your help we can do so much more!!! 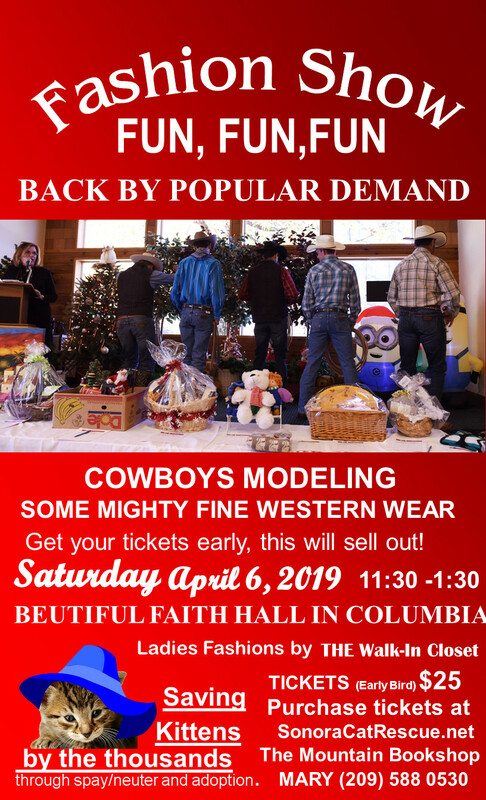 ...can be purchased by clicking on the Wishlist button Please select Sonora Cat Rescue as your charity and then bookmark it. In dealing with thousands of cats each year, these are my observations. 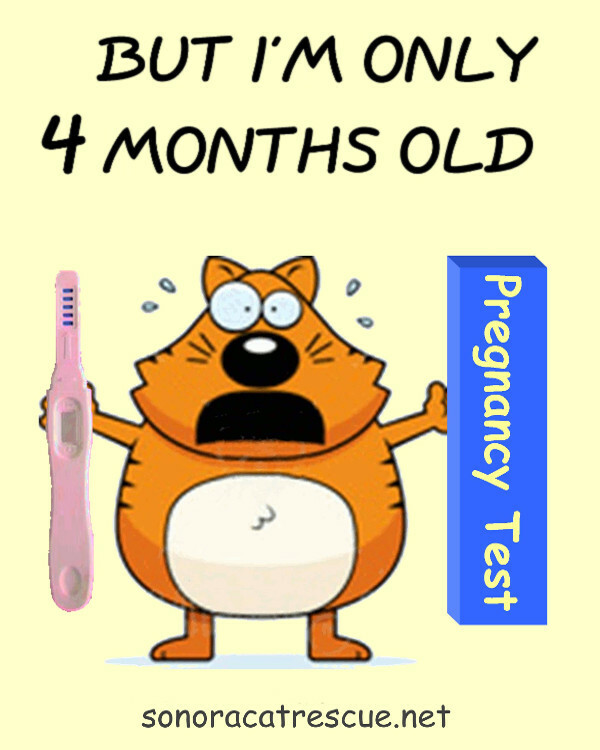 Cats are becoming pregnant at 4 months sometimes earlier. Kittens can and should be fixed at 8 weeks and 2 lbs. Cats are having 3 or 4 litters per year now instead of 1 or 2. One cat and her breeding partner can be responsible for hundreds of kittens in just a few years. You will never adopt your way out of the cat overpopulation problem. 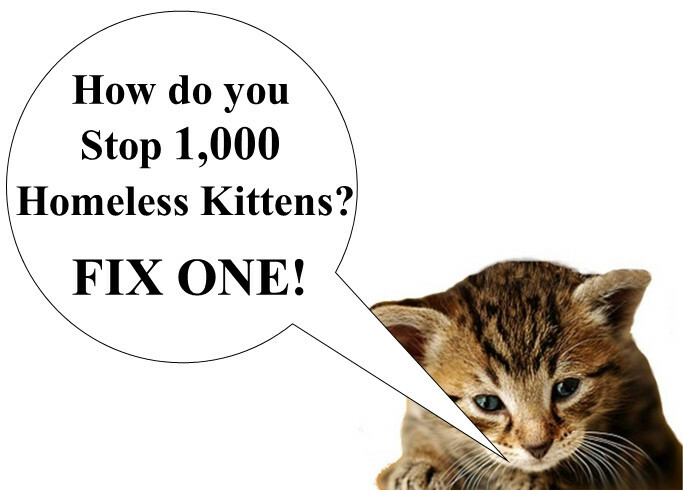 Spay/Neuter will equalize the number of cats to the number of available homes. One possible cause of this recent change is the amount of estrogen that humans have introduced into the environment. There are never going to be enough homes for all these kittens. Most die of starvation, abuse by humans or killed by wild animals. Cats are domestic animals. If they appear “feral” it is because they are terrified of humans. Most “feral” cats are cats that have been abandoned by some jerk. California Civil Code 597 states that it is against the law to abandon a cat, abuse a cat, kill a cat or deprive a cat of food and shelter. 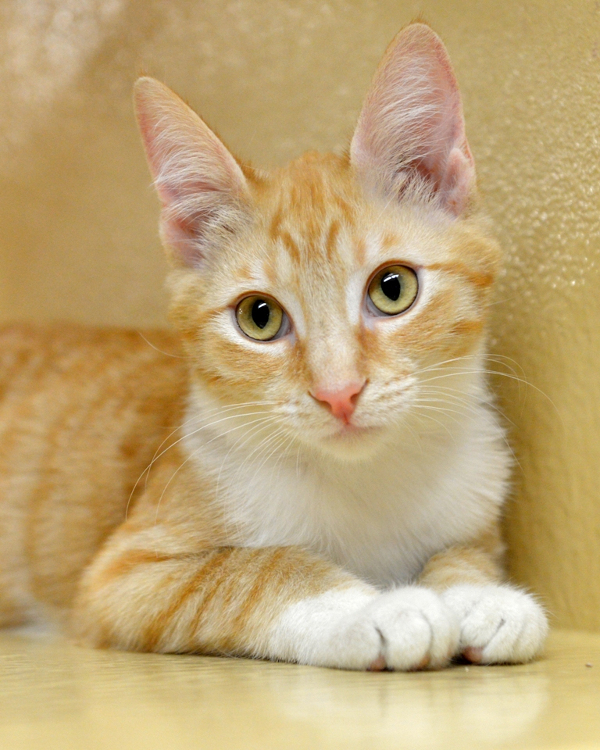 Help in a meaningful way to save thousands of lives of sweet kittens and cats. A few minutes of your time can mean a life time of warmth and love to a little kitten. 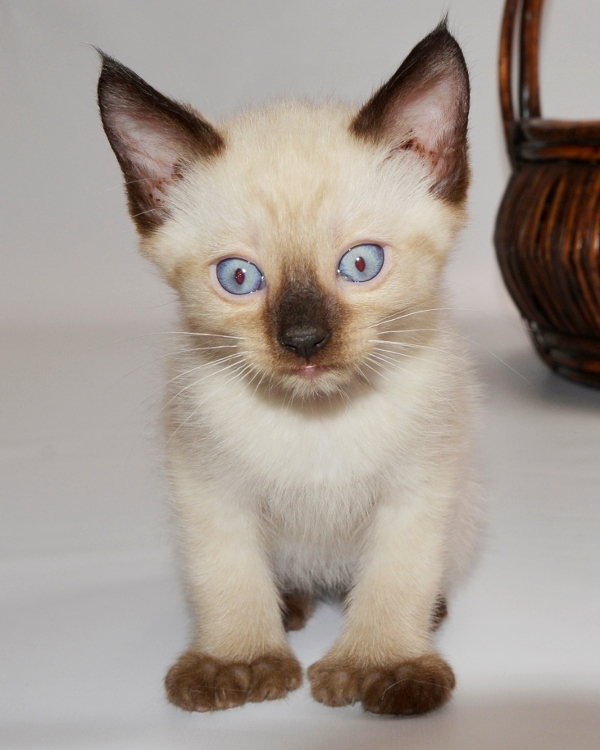 Make it your mission to get the word out there about a kitten/cat of your choice and find him/her a home. 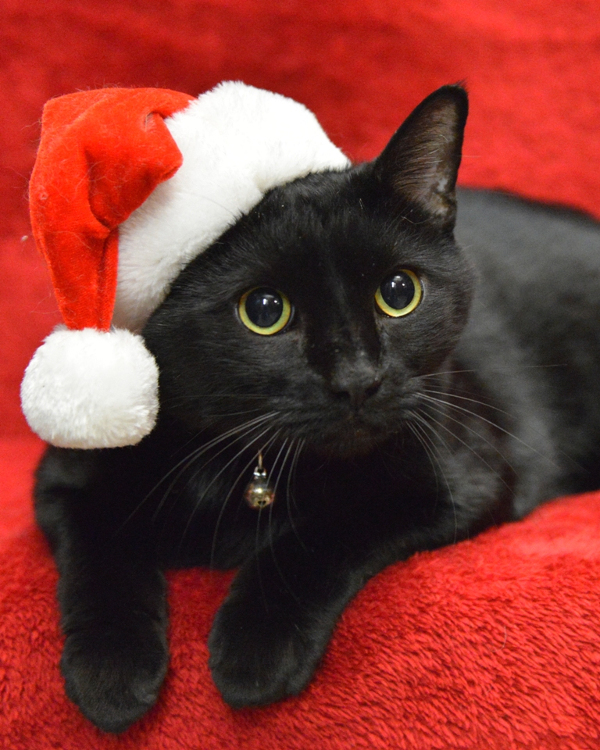 e-mail Judith.Rodan@gmail.com for easy to post kitty profile and photo. Spread the word this kitty needs a good home. When you have succeeded, save another kitty. "Except as provided in subdivision (c) of this section or Section 599c, every person who maliciously and intentionally maims, mutilates, tortures, or wounds a living animal, or maliciously and intentionally kills an animal," "and whoever, having the charge or custody of any animal, either as owner or otherwise, subjects any animal to needless suffering, or inflicts unnecessary cruelty upon the animal, or in any manner abuses any animal, or fails to provide the animal with proper food, drink, or shelter or protection from the weather, or who drives, rides, or otherwise uses the animal when unfit for labor, is, for each offense, guilty of a crime" "punishable as a felony by imprisonment pursuant to subdivision (h) of Section 1170, or by a fine of not more than twenty thousand dollars ($20,000), or by both that fine and imprisonment, or alternatively, as a misdemeanor by imprisonment in a county jail for not more than one year, or by a fine of not more than twenty thousand dollars ($20,000), or by both that fine and imprisonment." 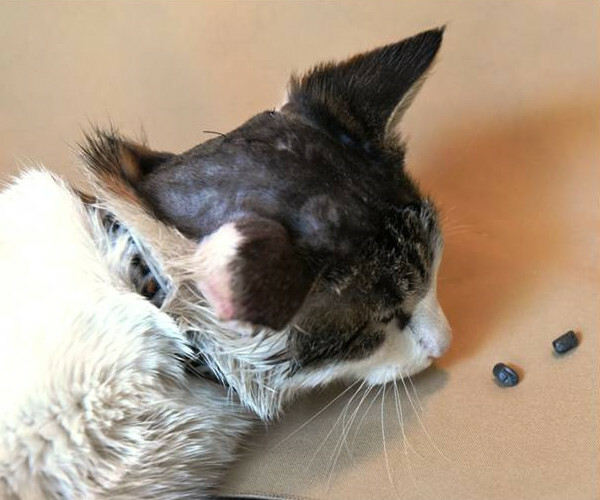 Vic, shortly after his operation, with the two bullets that were surgically removed from his head. 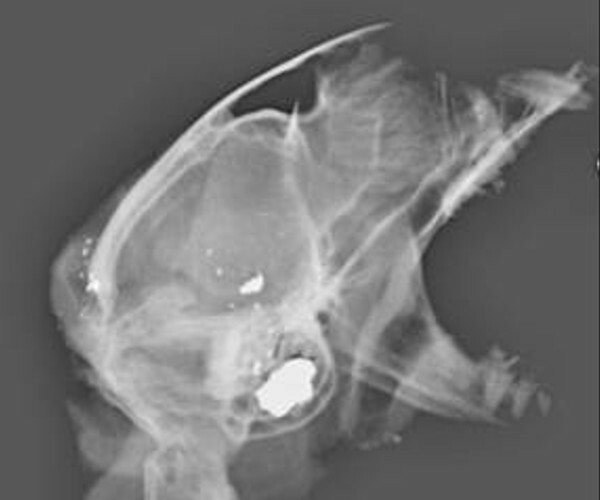 The third bullet and fragments that remain lodged in his head, were deemed inoperable. 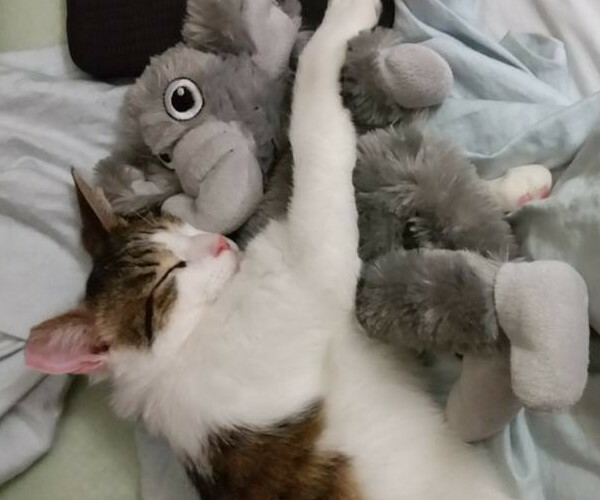 After expensive medical treatment and months of recuperation, today, a much loved Vic hugging his Babar. Vic’s two brothers weren’t as lucky. They didn’t live to experience a warm loving home. They were shot and killed at the same time Vic was attacked. We include Vic as an example of the hundreds of cases of animal cruelty we see every year.